I have some exciting news to share on the new book front! 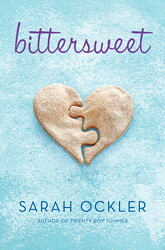 The book formerly known as The Language of Impossible Dreams is now called… Bittersweet! And it’s rocking a brand new cover, too. See all that sweet and wintry goodness? Yumz! It’s always tough to title a book. I mean, how do you sum up an entire story in just a few words? Or one word, for that matter. It’s HARD. And you don’t always get it right the first time around. In fact, sometimes it takes a few times around to really find the right one. Now, we’ve finally done it! 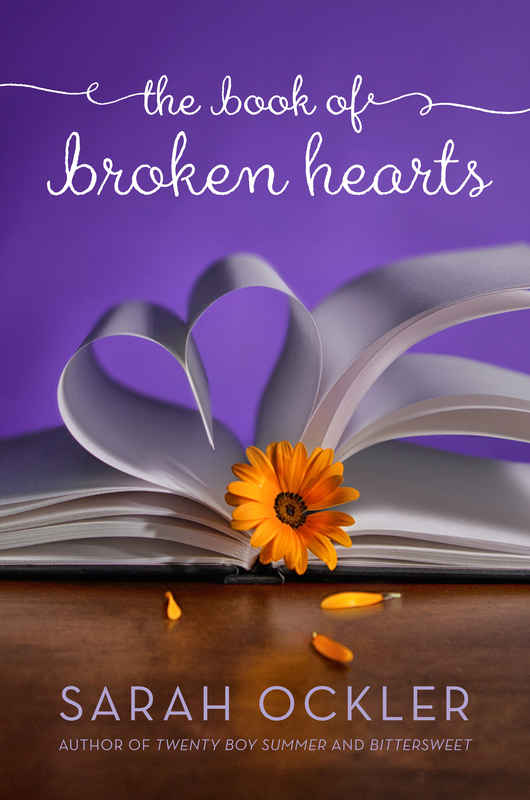 The new title and image perfectly captures Hudson’s challenges throughout the story as she struggles with lots of conflicting emotions and opportunities. Follow her own Olympic-sized dreams, or sacrifice her goals to help out her family? Um, not to mention all the confusing hockey boy love (swoon!) and the ups and downs of friendship (drama!) and school and cupcakes (yum!) and lake effect blizzards and an adorable little brother and everything else that comes her way this winter. Okay, I actually could be more excited about one more bit of news… ready? I hope you love the new cover and title, and I hope you’ll check out the new book soon! 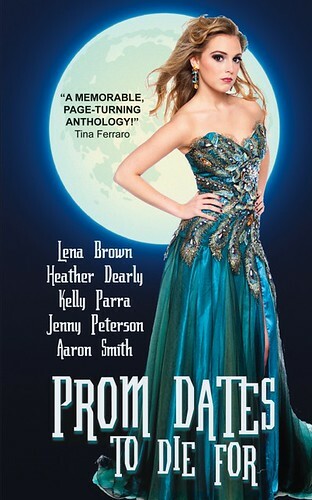 For now, you can pre-order it on Amazon or add it to your Goodreads list. Yay!